ST. AUGUSTINE, Fla. - Flagler College inaugurated its fourth president, Joseph Joyner, on Saturday in a formal ceremony that drew presidents from some of the state’s largest universities, along with local politicians and other dignitaries. Joyner officially began his presidency in July, but an inauguration is a college’s formal ceremony that both installs and celebrates a new president. Dignitaries who spoke at the inauguration included St. Augustine Mayor Nancy Shaver, Florida State University President John Thrasher and Dr. John C. Hitt, president of the University of Central Florida. Joyner holds degrees from both Florida State and Central Florida. Shaver said she couldn’t imagine St. Augustine without Flagler College. Thrasher talked about serving in the Florida Senate and working with Joyner when he was superintendent of schools for St. Johns County. Colton Neubauer, a junior and president of the Student Government Association, said Joyner has already shown a commitment to students in the short time he has served at Flagler. He and his wife, Susan, even helped students on move-in day to settle new students into their dorm rooms. “The Joyners truly set the precedent that they are dedicated to the Flagler family,” Neubauer said. Joyner said his father, a high school principal who died about five years ago, was his inspiration for a career in educational leadership. Joyner said he was grateful for the opportunity he had been given and the kindness shown to him since he was selected as president and took office. 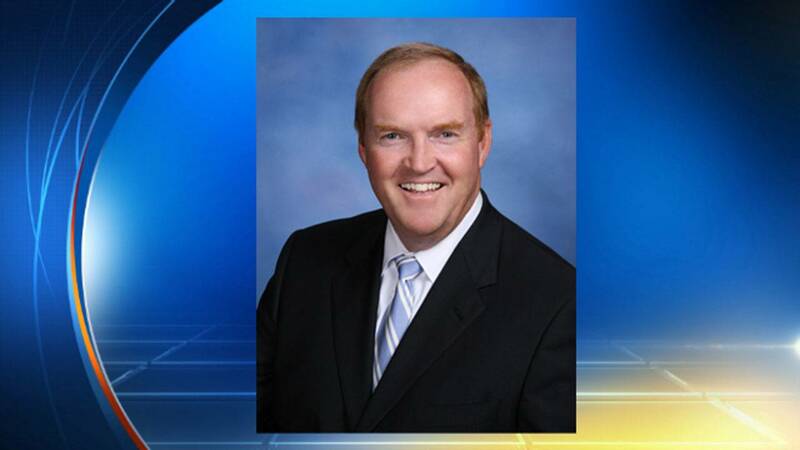 Joyner was superintendent of schools for the St. Johns County School District for 14 years. He oversaw a budget of $633 million and had oversight of 21 major construction and renovation projects exceeding $387 million. Under his leadership, the school district was recognized as the highest-achieving of Florida’s 67 school districts.